Go to www.brightsolutions.com and view the videos on the left panel labeled START HERE. If you or your child fits this description, move to step 2- completing the tutor request form. This may be an emotional journey for you - it's ok. Now you have a name for the problem and with a name we have a solution! Contact us at 309-309-2902 or [email protected]. 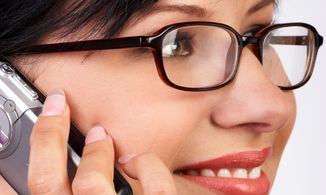 A telephone consult typically last 30-45 minutes. You have no obligation and will be provided direction to determine your next steps.